Valo’s Sales Executive and Product evangelist Vlad Catrinescu is awarded as TOP 25 SharePoint influencer #7! The influencers were selected to recognize independent evangelists and experts helping SharePoint customers better understand and embrace new innovation on the horizon. Harmon.ie selected the TOP influencers to celebrate Microsoft’s renewed focus on SharePoint, based on quantitative scoring of influencers’ SharePoint knowledge and business impact. The top influencers use digital and social presence and blog frequently to spread SharePoint knowledge. All the influencers are passioned to spend time educating the IT community about SharePoint, enterprise collaboration, and digital workplace innovation. SharePoint user community plays a great role in here as well, as the scoring also considers who the users have been frequently turned to while looking for guidance. Vlad travels actively around the world in Microsoft and SharePoint related events giving insightful sessions always finding time also for Valo webinars and sharing the #ValoLove.  You can follow Vlad on twitter @vladcatrinescu, read his Absolute SharePoint blog and listen to his Pluralsight courses. I am honored to be chosen as a 2018 top SharePoint influencer by the best IT community out there; the SharePoint Community! Thank you to everyone who follows me on Social Media, listens to my courses on Pluralsight or has bought one of my books! Congratulations to all the TOP SharePoint influencers!  The winners were announced on 15th May 2018 and the awards were handed to the winners as part of SharePoint Conference North America in Las Vegas, May 21st 2018. The full list of influencers can be found from harmon.ie. Are you interested to hear more about Valo Digital Workplace solutions that are developed by top SharePoint and Microsoft experts? Book a demo with us, and we’ll show you why Valo is the last intranet you’ll ever need!